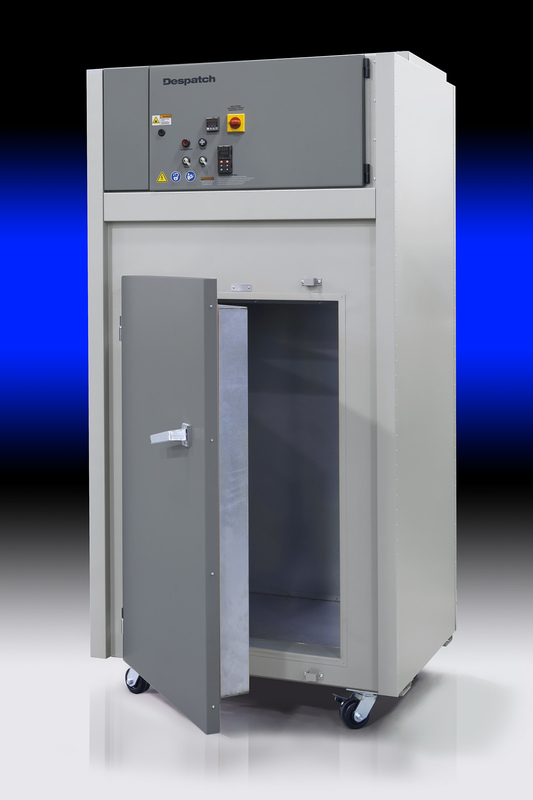 A major US manufacturer of electronic components has placed an order worth over three million dollars for Despatch PND inert atmosphere ovens. The sale was made by Despatch representative FLW Southeast. As PCBs become miniaturized, denser and more complex, and lead-free soldering has become common, board assemblers are finding that cleaning is required for board level reliability. Finding space for this cleaning process has been a challenge for many manufacturers and many have resorted to batch processing due to space constraints. 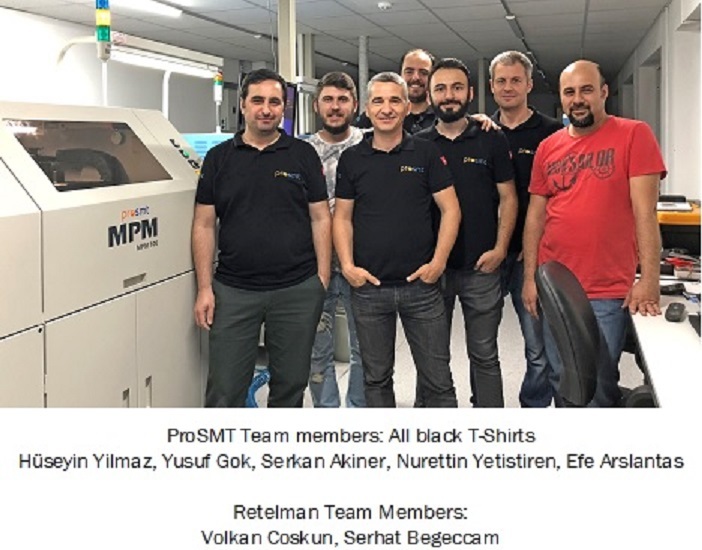 ITW EAE partner ProSMT has just installed their first MPM printer in Turkey. This is a major market for electronics manufacturing equipment and this is the first step toward further sales growth in the area. ITW EAE, a division of Illinois Tool Works, has made a commitment to addressing environmental health and safety and sustainability in all of its manufacturing. ITW EAE, a division of Illinois Tool Works announces that it is reducing lead time on Despatch PBC Burn-in Ovens to six weeks. ITW EAE, the Electronic Assembly Equipment division of ITW will be attending NEPCON China, April 24-26, 2018 at the Shanghai World Expo Exhibition and Convention Center. ITW EAE, the Electronic Assembly Equipment division of ITW, announced today, the release of two notable options for the Camalot Prodigy dispensing system. ITW EAE, the Electronic Assembly Equipment division of ITW will be attending the APEX Expo, February 27 to March 1, 2018 in San Diego, California. Koh Young Technology will be demonstrating KSMART Process Optimization (KPO) on an MPM printer at the upcoming APEX Expo in San Diego, February 27 through March 1 (Booth 2733). ITW EAE announces a new partnership agreement with ProSMT Istanbul Turkey to represent and distribute ITW EAE equipment throughout Turkey. The agreement became effective in February 2018.